How to Make 3D Paper Flowers – Paper Crafts Tutorial Paper Crafts 3D Paper Flowers. 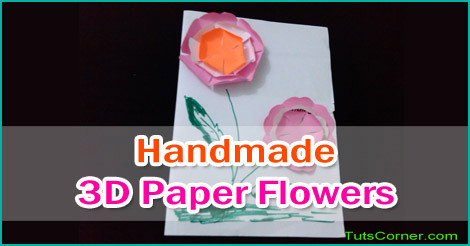 Video Tutorial to Make Handmade 3D Paper Flowers. 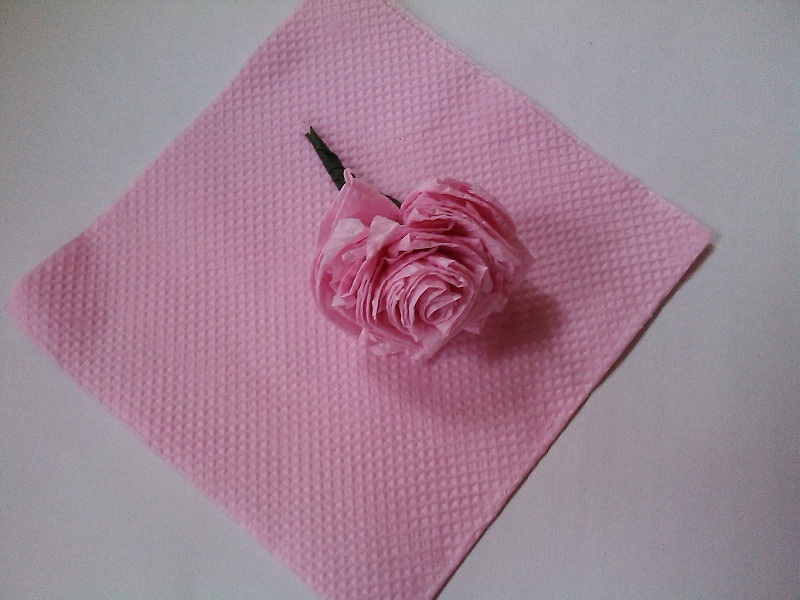 Homemade 3D Flowers using Paper. 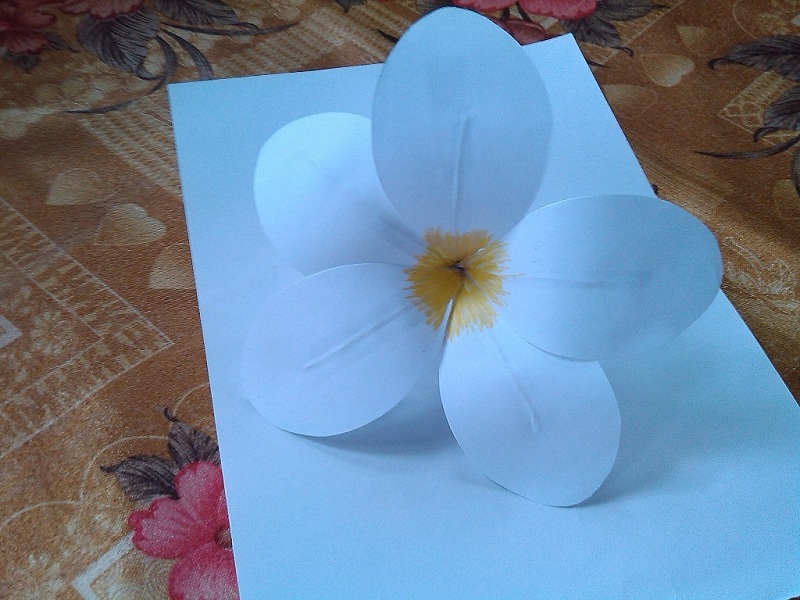 DIY Paper Flower Making. 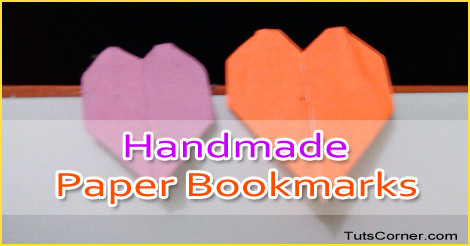 Paper Crafts Tutorial: Handmade Paper Bookmarks Homemade Paper Bookmarks for Books. Making of Paper Bookmarks for Kids. How to Make Paper Bookmarks. 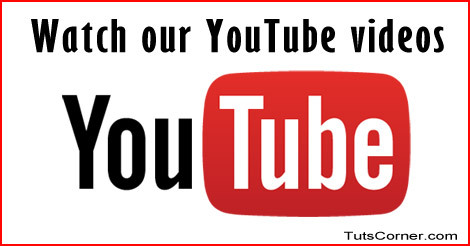 Paper Crafts Butterfly – Paper Butterflies Crafts For Kids. 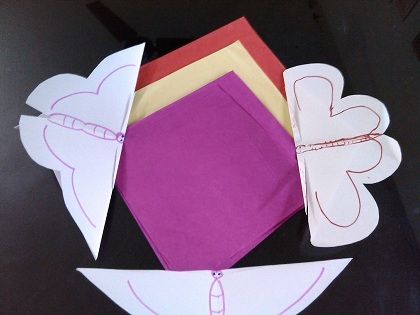 Beautiful Butterfly Paper Craft. 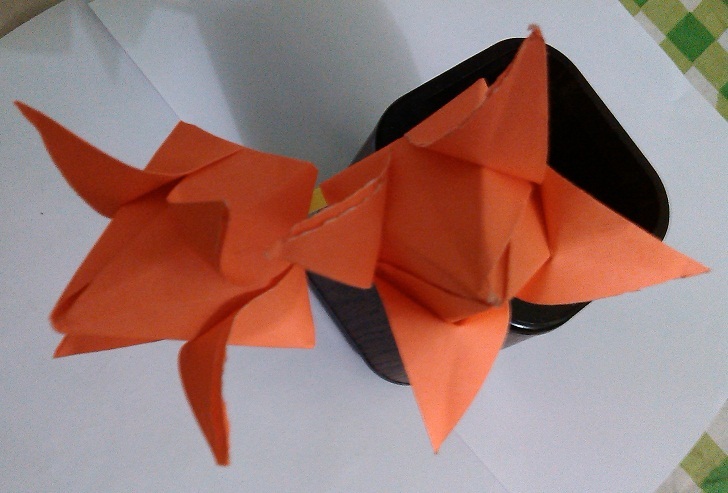 How to Make a Paper Butterfly Easily.